Hey, have you caught up with your basic cable news watching for the day? Oh, and the actual segment? Yeah, it’s about as bad as you’d expect. So, yeah. Here we are. Now you’re all caught up. Got it? Good. 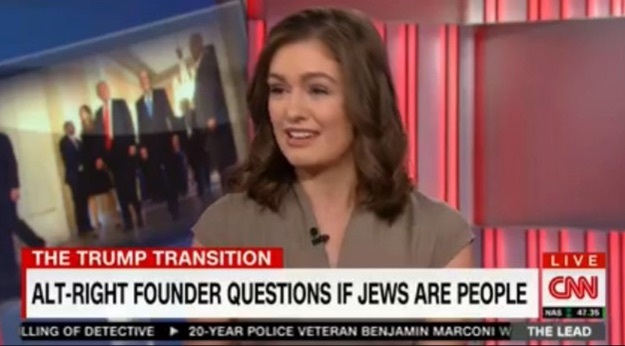 Spencer was referring to political consultants not Jews. Correct what? CNN ran the chyron, and the segment was awful. Go shout somewhere else.